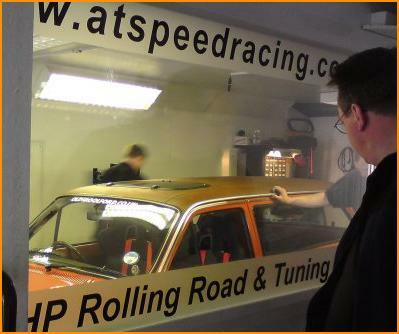 Atspeeds dyno cell is the perfect venue for your car club dyno shootout day. Unlike many other companies offering dyno days, we try to make ours a good day out, enjoyable experience and social event for everyone involved. We take the time to talk to the owners about their cars, any problems, or where possible performance gains could be made. 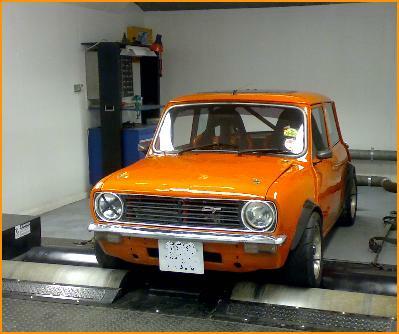 Dyno days are available for anyone, from small groups of friends, to large owners clubs and enthusiasts. We can cater for most types of 2 wheel drive car, including supercars, hot hatches, kit cars, or even classics. We usually require a minimum of 10 cars for a good day, maximum number of cars is 25. We offer a FREE BBQ and FREE tea and coffee. Cold canned drinks are available at 50p, and any profit made on drinks goes to Kidney Research and Prostate Cancer Charities. Donations gratefully received. * Power graph, Data and Run Info. * Logging of AFR, Boost, RPM, BHP and Torque. * DVD and Photo of your car. * FREE BBQ, Tea and Coffee. 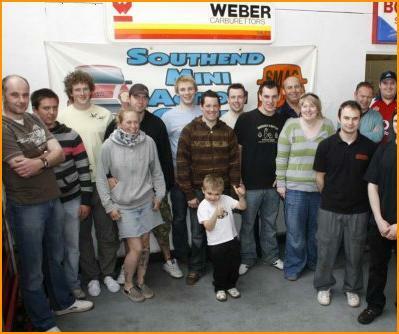 "A brilliant day had by us all" - skyline owners club. 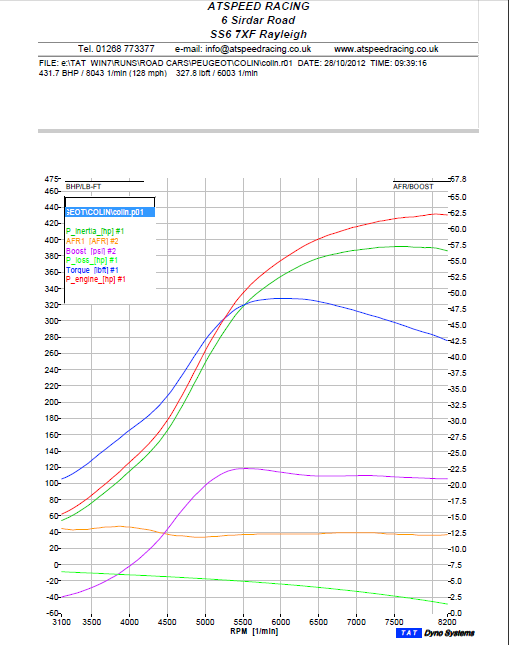 If you would like to organise a dyno day, please book by contacting us via telephone or email. Magazine write-ups or photo shoots are welcome. Sundays are available for large groups bookings.